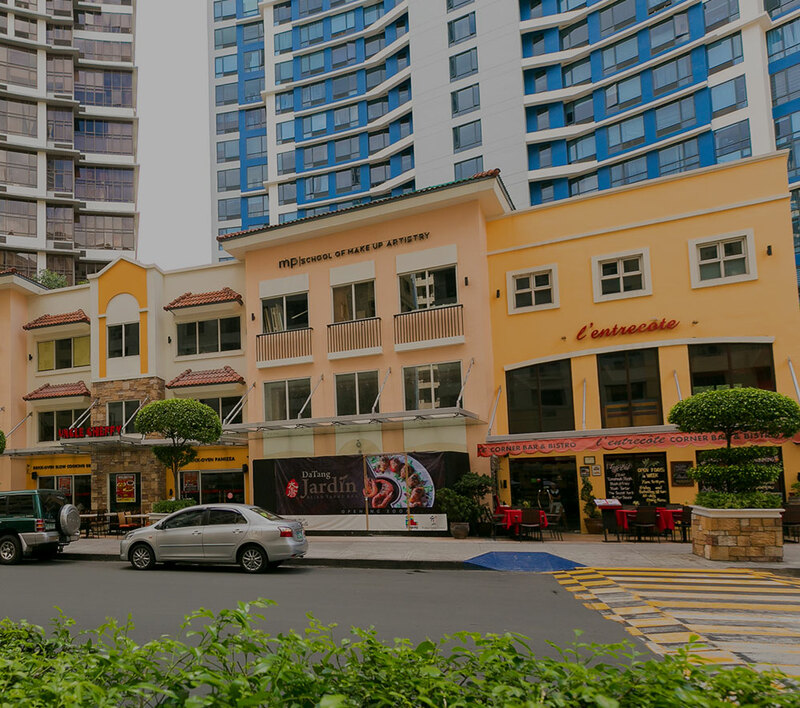 Following the success of St. Moritz Private Estates, property giant Megaworld is building another residential property in the elusive neighborhood of McKinley West. The Albany, will be a low-density, low-rise residential tower, composed of only 64 spacious units with own private balconies, ranging from two-bedroom (123 square meters) to four-bedroom suites (up to 349 square meters). The tower will be strategically located beside the quiet neighborhood of Forbes Park and McKinley West Village. Designed by award-winning UK-based architectural firm Broadway Malyan, the tower will feature three-level penthouse suites with their own private keycard-operated elevators that open directly to the resident’s private foyer. Each penthouse suite has four spacious bedrooms in the first two levels, maids’ room with own toilet and bath, five toilet and bathrooms with the master bedrooms having their own bathtubs, powder room, walk-in closets, expansive dining area with a 7.4-meter ceiling height, and a roof terrace that features a private pool, relaxation deck and a grilling garden. Every living room in penthouse suites will have a skylight ceiling for natural lighting. The two-bedroom and three-bedroom suites in the lower floors, on the other hand, will also have their private keycard-operated elevators that open directly to the resident’s private foyer, spacious bedrooms with walk-in closets, and toilet and bathrooms with personal bathtubs for the master bedroom. All residential suites will be furnished with kitchen systems by Leicht of Germany; kitchen and cooking appliances by Bosch and Gaggenau of Germany; toilet and bathroom fixtures by Duravit’s Philippe Starck Collection, Hansgrohe Axor Starck and Grohe. The Albany's two-bedroom suite is priced at approximately P35-million while the penthouse suite is around P96-million. “This is Megaworld’s first residential development that exudes the superlative features of everything exclusive, private and sophisticated,” describes Rachelle Penaflorida, vice president for sales and marketing, Megaworld. The tower will have a two-level amenity deck that features a wellness spa, sauna, fitness center, entertainment and game room, infinity pool with submerged lounge deck, kids’ play park, cabanas, function halls and complimentary WiFi. Inspired by the low-rise, ultra-luxury apartments in London’s posh neighborhoods around Hyde Park, The Albany will form part of McKinley West's ‘billionaires’ row’ along the township’s Chateau Road. Megaworld expects to sell around P3-billion worth of residential inventory from this new development.